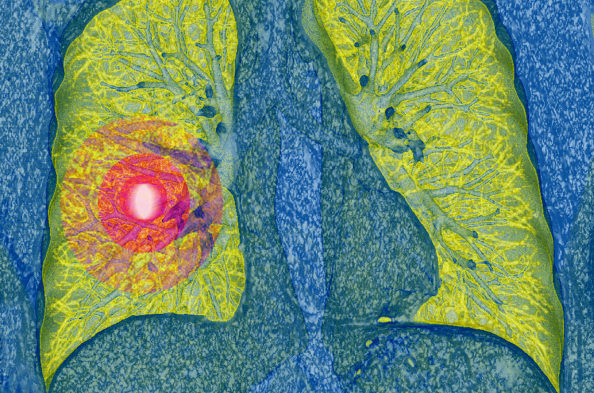 The FDA has granted Priority Review for atezolizumab for the treatment of locally advanced or metastatic non-small cell lung cancer. 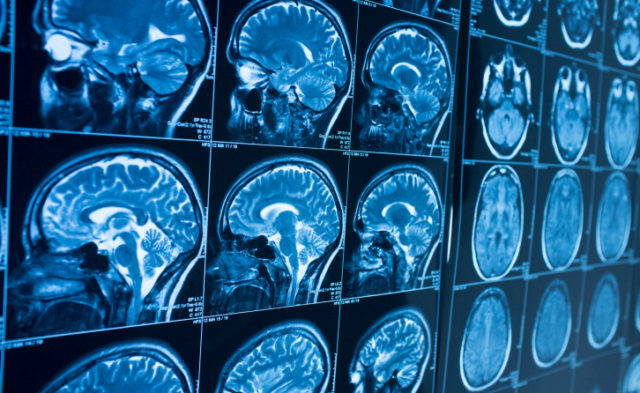 Priority Review designation was based upon results from the phase 2 BIRCH trial, which demonstrated an objective response rate of 27% (P = .0001) among patients whose disease progressed on prior treatments and also expressed the highest levels of PD-L1. Median overall survival has not yet been reached. The BIRCH study is a multicenter, open-label, single-arm phase 2 trial that evaluated the safety and efficacy of the immunotherapy in 667 patients with locally advanced or metastatic NSCLC whose disease expressed PD-L1. All participants received atezolizumab 1200 mg intravenously every 3 weeks. In terms of safety, 11% of patients in the BIRCH study experienced grade 3 or 4 treatment-related adverse events. The most frequently reported adverse events were fatigue, diarrhea, nausea, pruritus, pyrexia, decreased appetite, asthenia, rash, and arthralgia. The anti-PD-L1 monoclonal antibody was also assessed in the phase 2 POPLAR trial, which compared the safety and efficacy of atezolizumab with that of docetaxel in patients with previously treated NSCLC. Findings showed that atezolizumab significantly improved overall survival compared with docetaxel. The FDA will decide whether to approve atezolizumab for patients with NSCLC whose tumors express PD-L1 by October 19, 2016. Atezolizumab is also being studied in renal cell carcinoma, breast cancer, melanoma, and bladder cancer. FDA grants priority review for Genentech’s cancer immunotherapy atezolizumab in specific type of lung cancer [news release]. South San Francisco, CA: Genentech; April 10, 2016. http://www.gene.com/media/press-releases/14622/2016-04-10/fda-grants-priority-review-for-genentech. Accessed April 11, 2016.